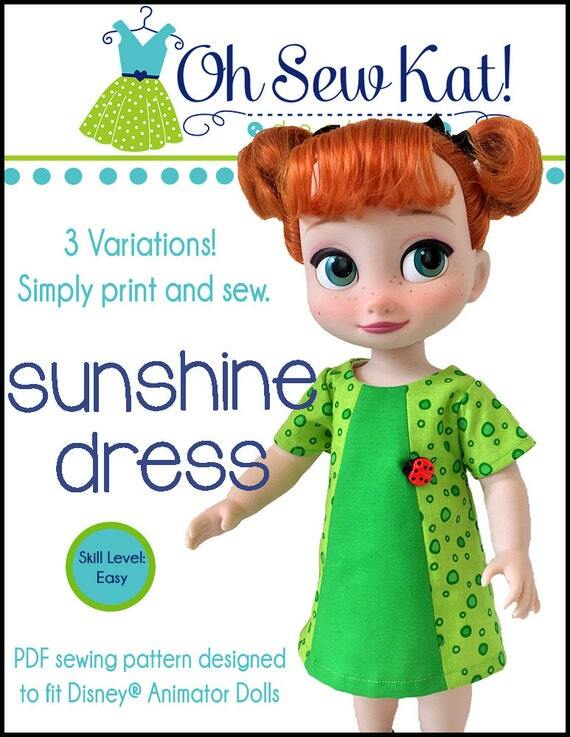 Wellie Wishers – Oh Sew Kat! 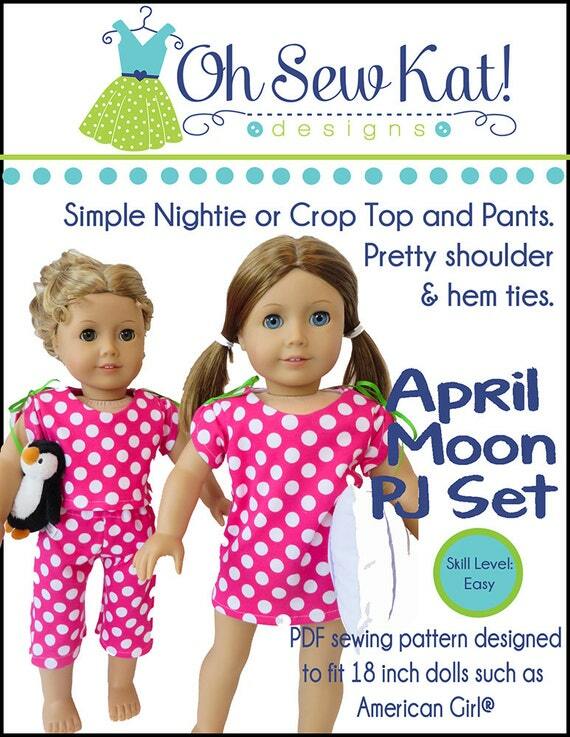 There is still time to make your Wellie Wishers™ and Glitter Girls® sized dolls a bunny themed outfit for Easter. 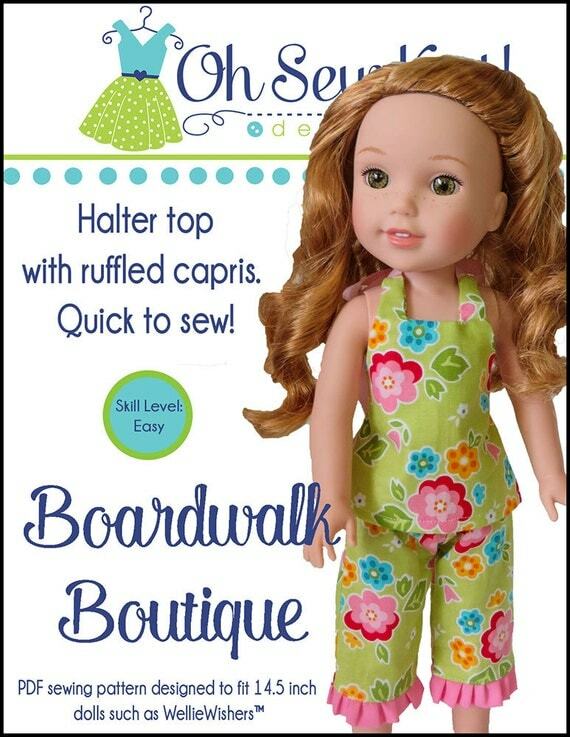 The Backyard Bibs is quick to sew and lots of fun to mix and match your fabrics with. 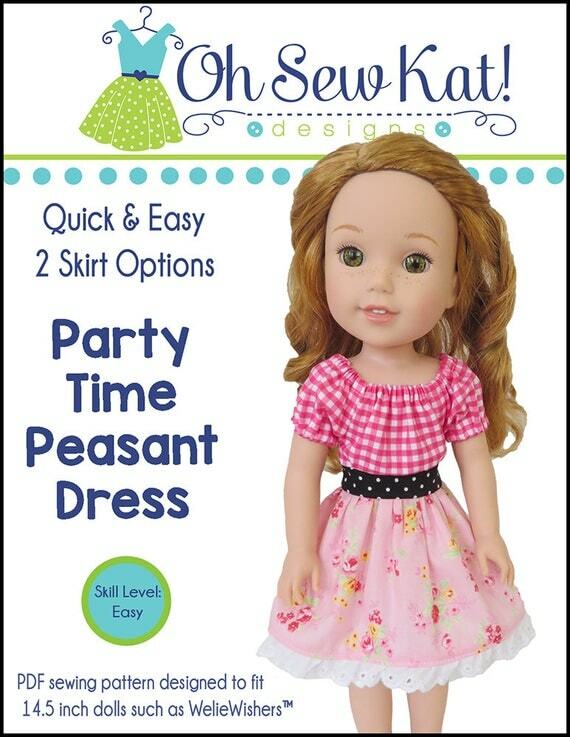 It’s available in five popular doll sizes in my Etsy Shop. 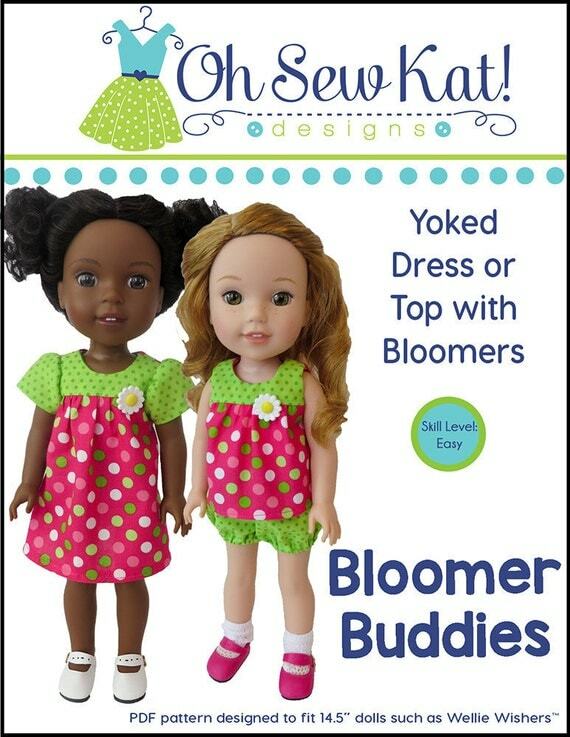 The Backyard Bibs is a quick and easy sewing pattern for your Wellie Wishers and Glitter Girls sized dolls. 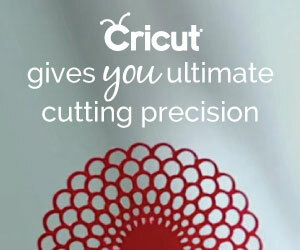 This cute bunny fabric is available at Walmart for just 97 cents per fat quarter. I could easily get two outfits from one piece of fabric. Camille is happy in her bunny dress! 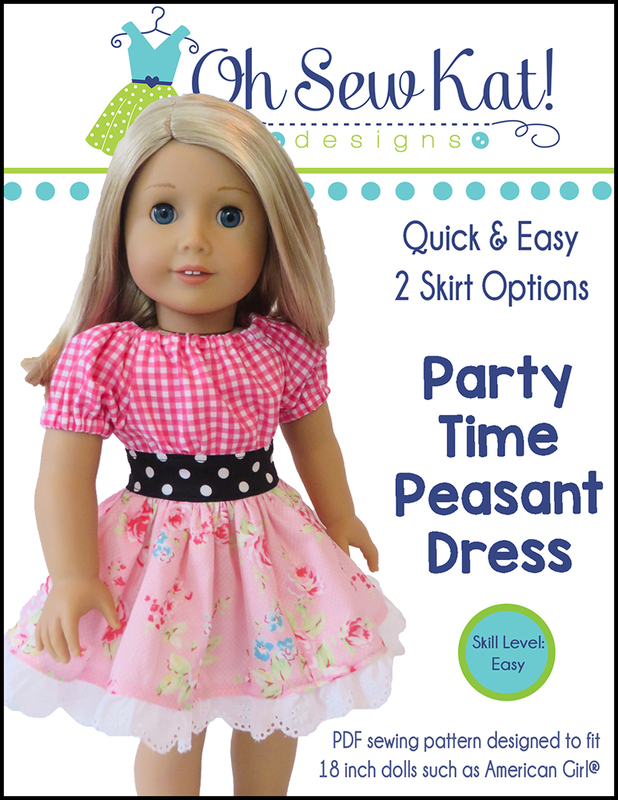 Camille’s pink peasant top was made using the Playtime Peasant Top pattern. 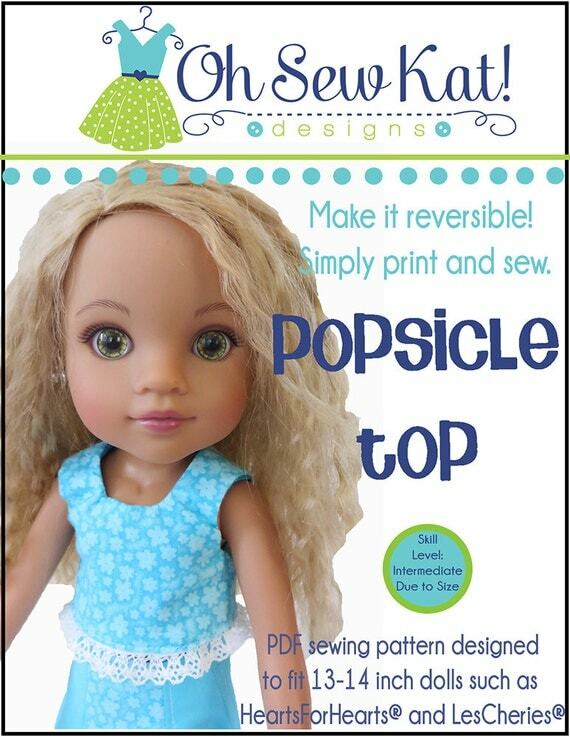 You can buy it bundled with the Backyard Bibs pattern HERE. 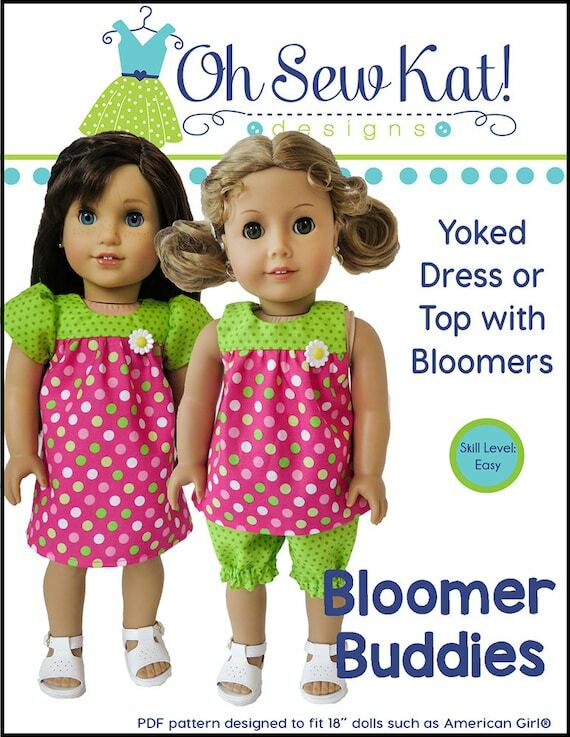 Make an Easter Outfit for your doll with the Backyard Bibs Sewing Pattern. 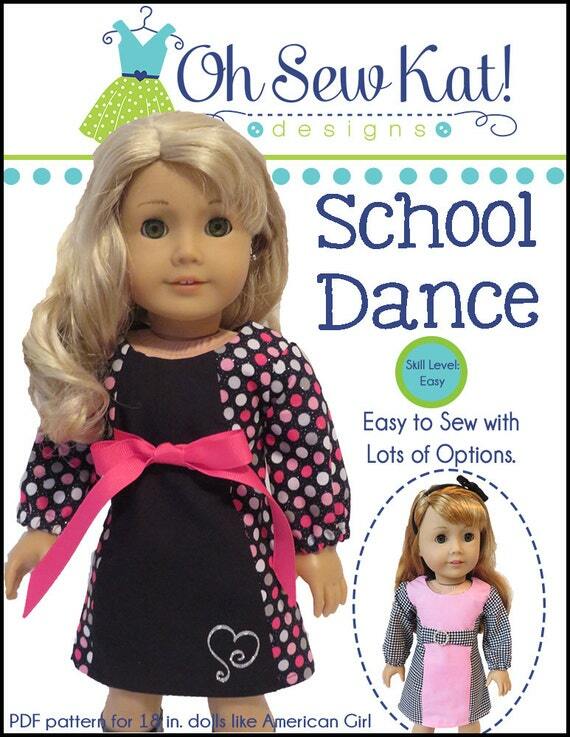 Are you sewing something special for the girls and dolls in your life this Easter? Find more ideas in the Inspiration Gallery and find more Easter dresses are HERE and HERE. 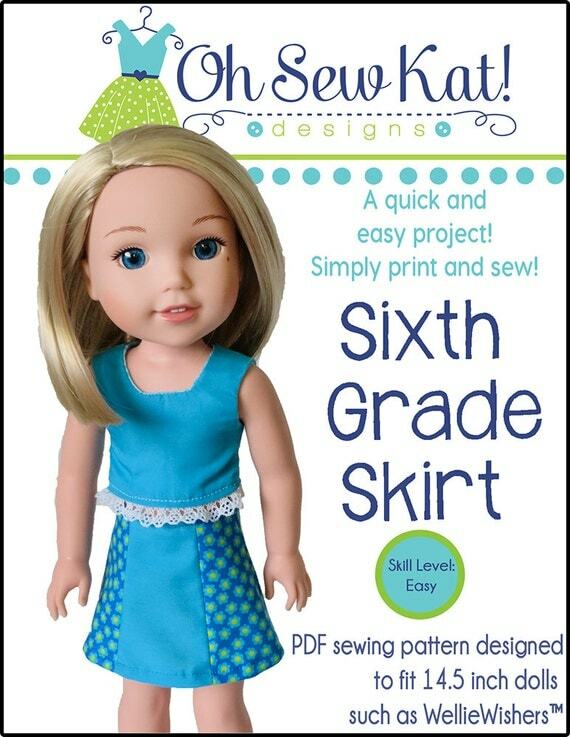 More Backyard Bibs: A New Sewing Pattern for 14.5 inch Dolls by Oh Sew Kat! Oh Sew Kat! 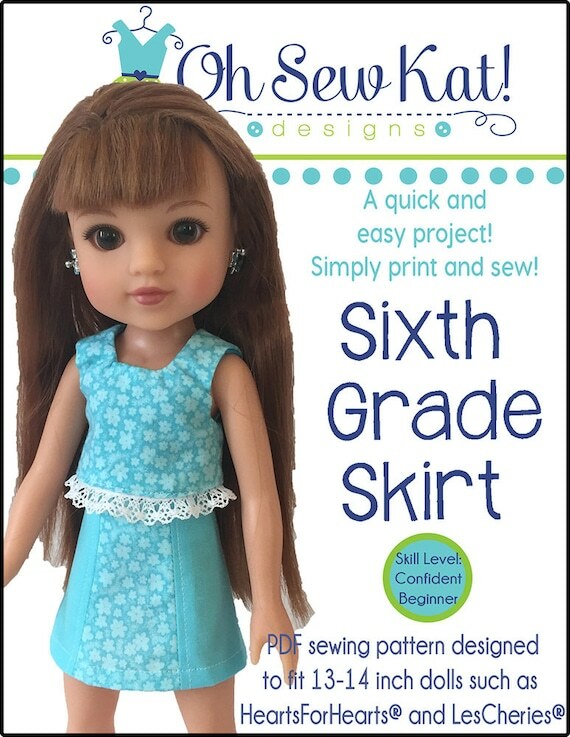 has a new sewing pattern for your 14.5 inch dolls like Wellie Wishers™ and Glitter Girls® dolls! 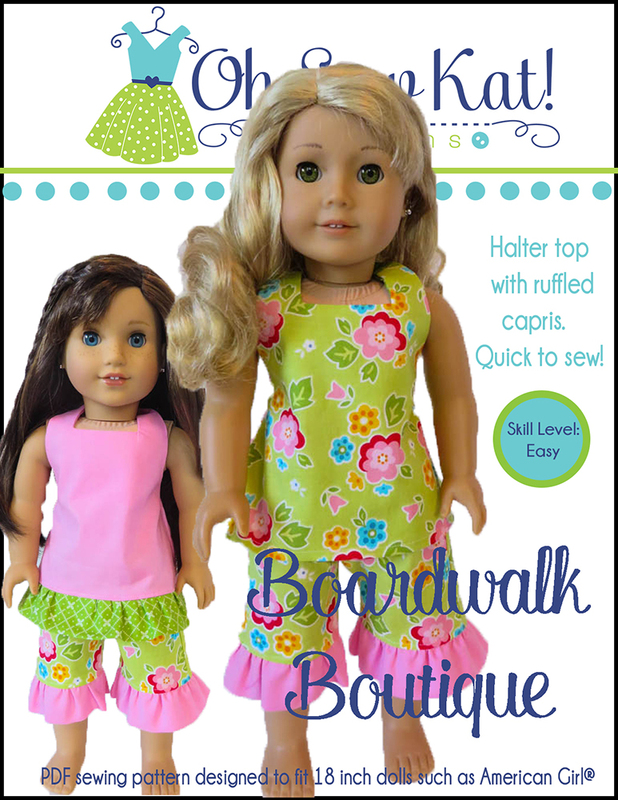 The Backyard Bibs pattern offers country cuteness with the signature ease of Oh Sew Kat! patterns. 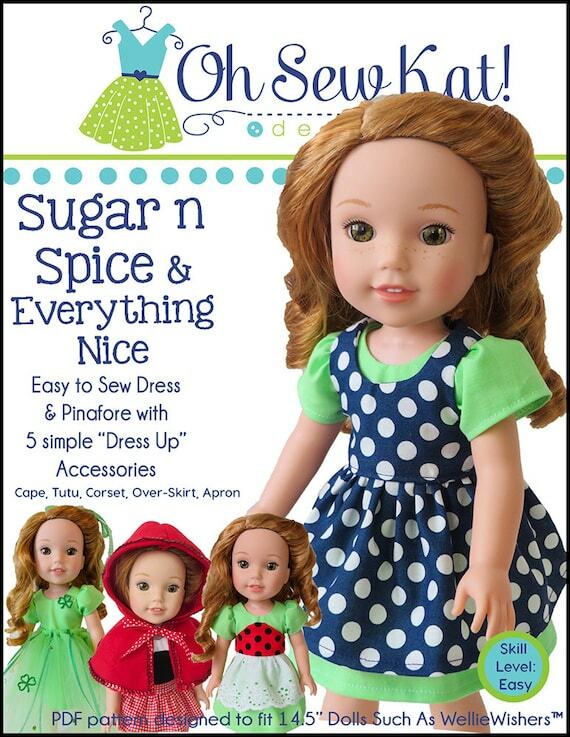 Make the big sister little sister outfits inspired by the new collection for Blaire Wilson (from American Girl®), this pattern is quick to sew and offers four fun variations. 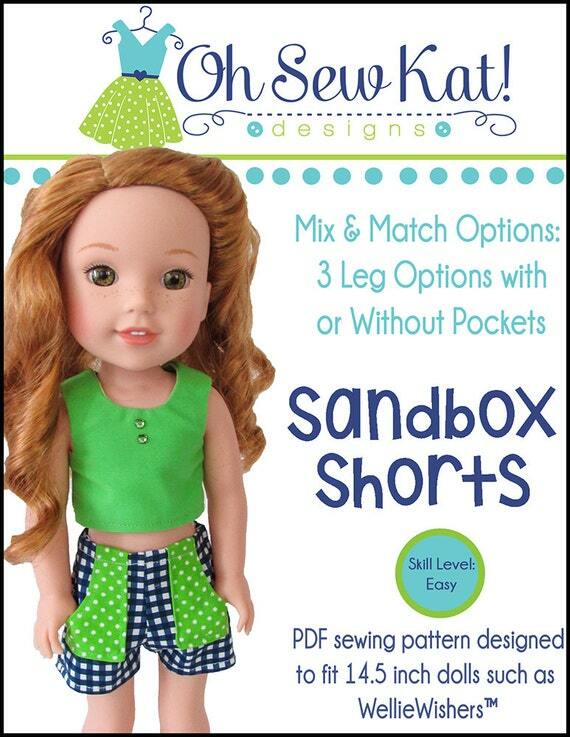 Add shorts or capri pants to your bibs- or finish it with a straight or gathered skirt. 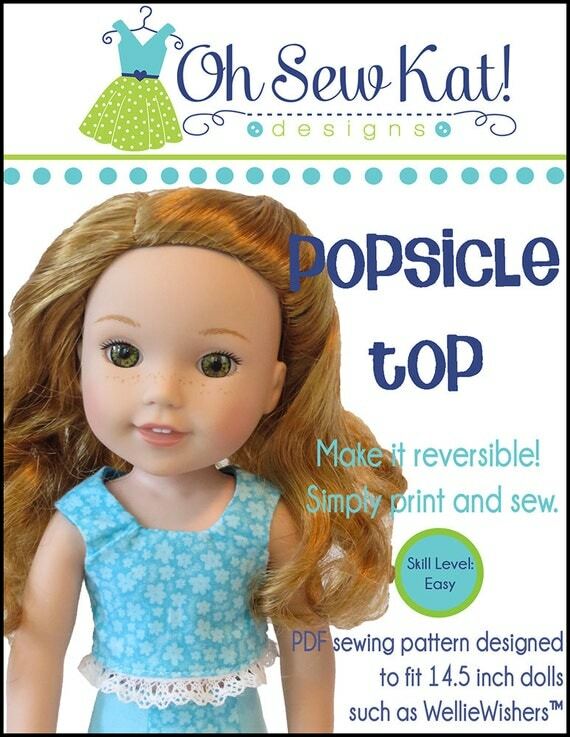 This pattern is also great to make overalls for boy dolls too! Click here to purchase the Backyard Bibs pattern on Etsy. BONUS: Your Etsy purchase through Feb 11th will also include the Playtime Peasant Top pattern FREE so you can make the complete outfit. 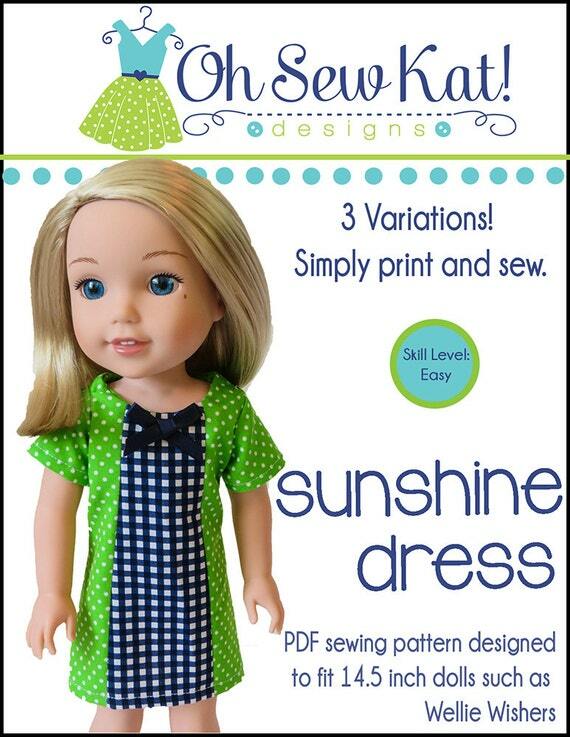 This new pattern is perfect to make outfits for the fun and spunky Wellie Wishers dolls. Use soft pastels, florals, or even denim to fill her closet with outfits to wear in and out of the backyard and playground. 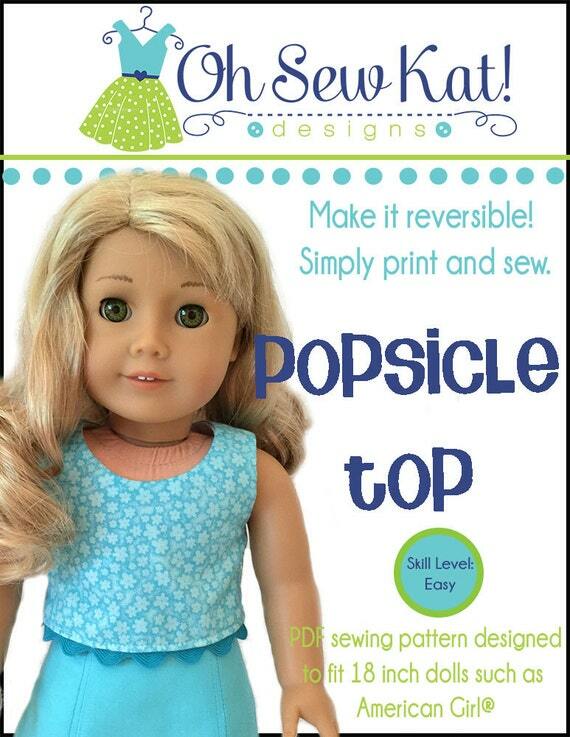 What kind of Backyard Bibs will you make for your doll?